Gill Children’s Services is a funding source of last resort that provides a safety net for Tarrant County children whose medical, dental, physical, social, psychological, and educational needs have not been met by other community resources. 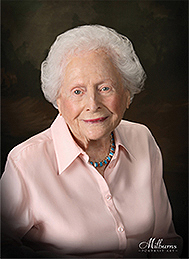 The Martine Ginsburg and Ginny Richards Endowment Fund was established in 2012 to ensure the longevity and sustainability of Gill Children's Services. 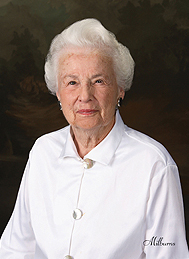 The Endowment was named after our founders, Martine and Ginny, to honor their vision of Gill being a safety net for generations of Tarrant County children. When Martine and Ginny started Gill in 1979, they never anticipated that the organization would be needed for more than a few years. However, the need for our last resort services remained long after the founding gift from Mr. A. Smith Gill's estate was spent. Today, we serve 1,500 to 1,700 children per year, filling critical needs that wouldn't otherwise be resolved. Thank you to the 50+ community members dedicated to serving local kids for generations to come! You can support the Endowment by making an online donation - simply choose the "Martine Ginsburg and Ginny Richards Endowment Fund" as the designation. Individuals who have committed to include Gill Children's Services in their estate plans are made members of the A. Smith Gill Society. From simple bequests in a will or an estate plan, to annuities, charitable remainder trusts, charitable lead trusts, and life insurance, there are many ways to make a planned gift. Talk with your financial planner about what is best for you.